Located in the heart of Colorado’s fly fishing country, Cutthroat Anglers offers the largest fly selection in Colorado with nearly 2,000 bins in our store. Current fly fishing reports, experienced, qualified guides, exotic trips and more. Fly fishing guide school. 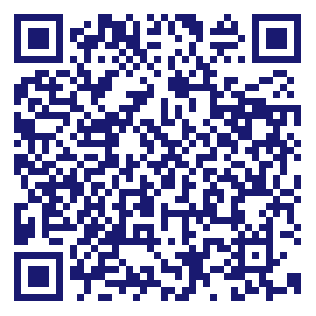 Visit our pro shop or shop online. 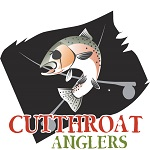 Do you own Cutthroat Anglers? Due to the unique way that the eBusinessPages Business Directory is structured a Premium + Verified Listing is the most powerful way to get more clients to contact Cutthroat Anglers. Not only will your listing be more noticeable and more trustworthy, it will also be displayed more prominently in our category (Fishing, Hunting and Trapping and Parent Categories) and location (Silverthorne, CO and USA Wide) listings. Cutthroat Anglers will be displayed in your competitor's listings while no ads will be shown in your own listing. Starting at $2.78 for a Premium Verified Listing, there is every reason to give Cutthroat Anglers the eBusinessPages Premium treatment today.